As someone who has dry, dehydrated skin I have a love-hate relationship with powder. I recognise it is necessary to set foundations and concealers but 9 times out of 10 it will make my skin look even dryer. If you have dry skin too, you know exactly what I am talking about: that awful powdery look that makes you feel and look like a parched desert. 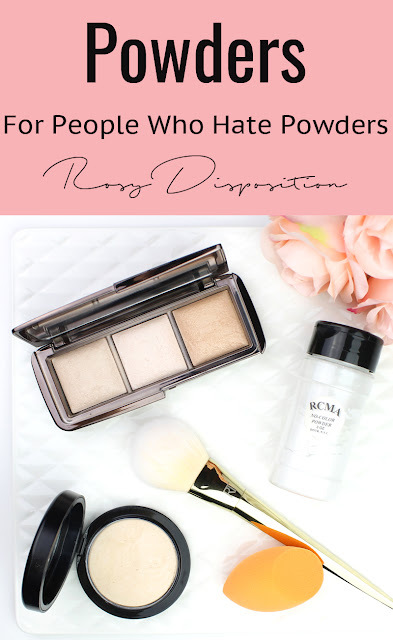 I am happy to report though that these beautiful powder picks keep the powdery look to a minimum and pair really nicely with dry skin or when you just want to maintain the dewier look of your foundation. This is a cult favourite product for a very good reason. There doesn't seem to be anything else quite like it on the market. It is an incredibly finely milled luminous powder that somehow gives you a glow from within look and blurs pores at the same time. If you are looking for the most luminous powder of the bunch this is it. I have actually used the middle shade as a subtle highlighter and the darkest shade as a luminous bronzer. 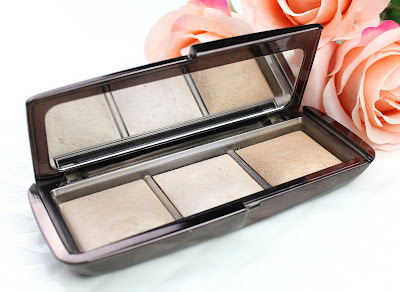 This walks the line between powder and shimmer with a gorgeous glow that is subtle enough for all over. It is expensive but it is unique and worth the splurge if you want a truly luminous powder. This mineral powder has a lot of the same luminosity but it isn't quite as intense as the Hourglass one. 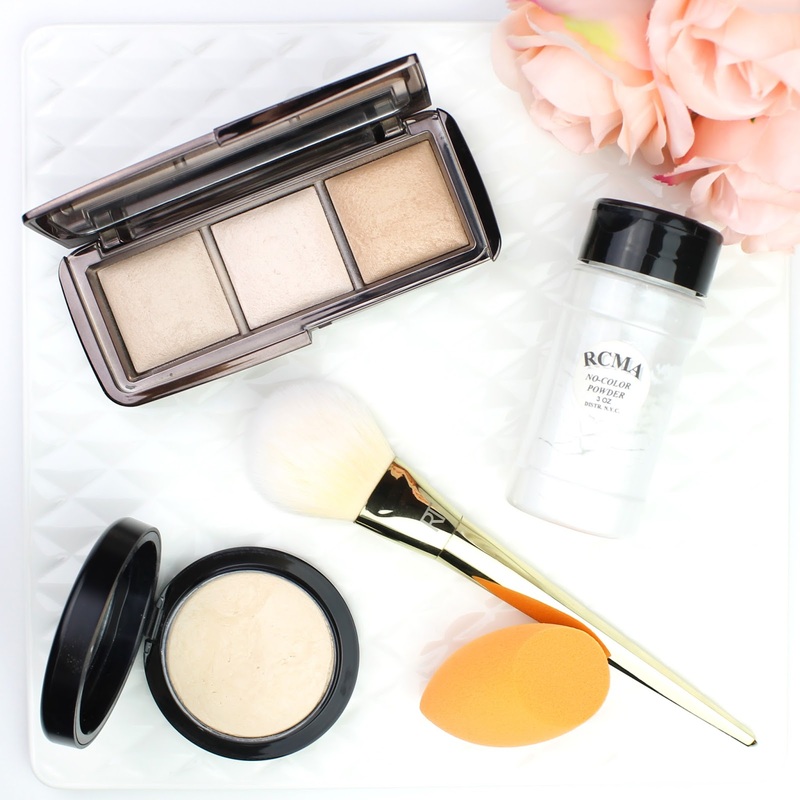 I generally use the MAC powder for everyday and the Hourglass for special occasions when I want extra luminosity. The thing that sold me on this powder after I bought it on holidays was a quick snap from my first days using it where my skin looked gorgeous and the lighting wasn't even very good! I love that it doesn't completely kill the dewy finish of my foundation and is anything but powdery on the skin. It is a great everyday powder for dry skin in my opinion. Finally, for those who don't necessarily want a luminous look but want a powder that almost looks like nothing at all while still setting things in place, RCMA is a clear winner for me. Honestly, I don't use it a ton because I am always going to prefer a luminous, dewy finish. But when I do want a matte finish that doesn't look powdery on my dry skin, this is the one I reach for. I have heard it is also great for baking but baking and dry skin absolutely do not mix so I couldn't comment there. There are always going to be times when you overdo it with the powder and feel like there is no coming back from the powdery mess you've got yourself into. For those times, setting spray is your friend! 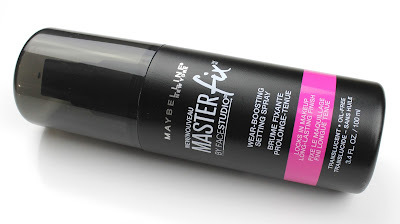 My personal favourite right now is the Maybelline Master Fix Wear-Boosting Setting Spray ($15.95). Just a few spritzes and it will help your makeup settle into the skin and look a little dewier, completely taking away the look of surface powder on the skin. I hope these recommendations help you to find the right powder for your skin tone. So many of the cult favourite powders are excellent for mattifying, but for dry skin they are a hot mess! These are the ones I reach for over and over again and they have never let me down, allowing me to set my makeup and lock it in, while still maintaining luminosity. What powder or powders are you using right now? 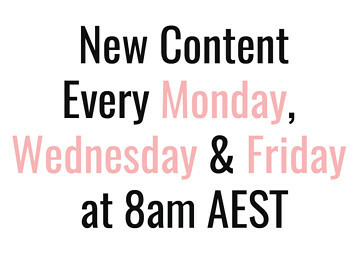 Do you feel like they are working well for your skin type or are you left feeling powdery and frustrated? Let me know in the comments below. 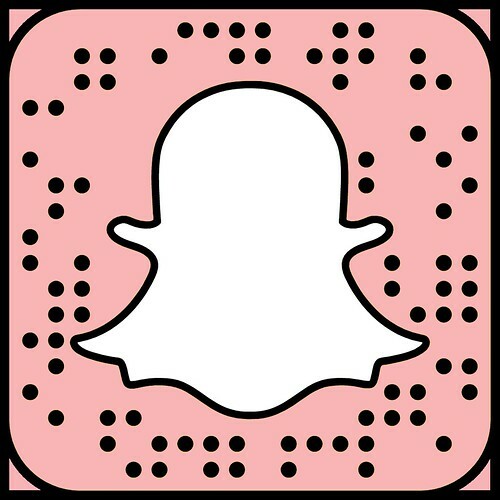 Disclaimer: I paid for all of the featured products myself and, as always, my opinions are my own. 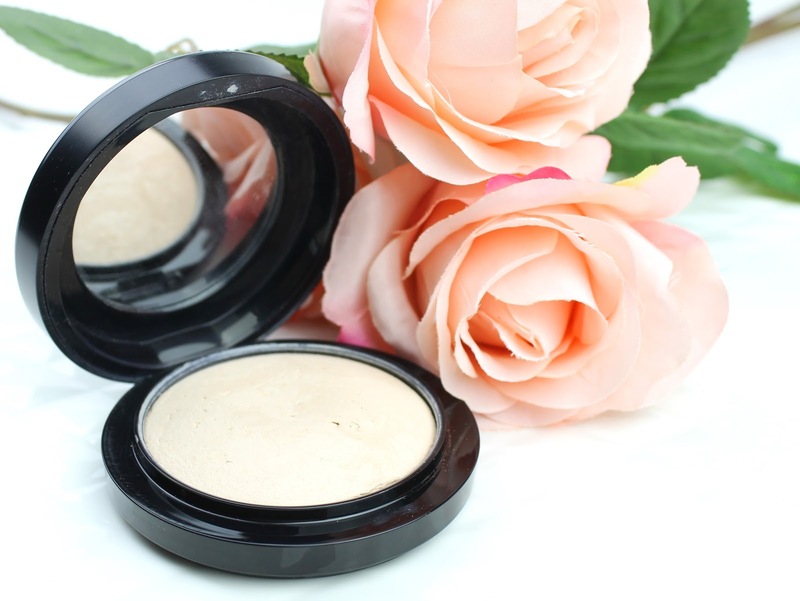 19 comments on "Powders for People Who Hate Powders"
The price of MAC Mineralise Skin Finish Natural Powder is a little to much for my taste but the color is amazing! Agreeed! I got it when I was overseas for so much less. It always frustrates me how much we are overcharged for MAC here! I love using a spray to minimise the powdery look. You should also try the Kat Von D Lock it Powder. Its actually really good and not too powdery! I suffer from dry skin too and regularly use the MAC and Hourglass you mentioned. 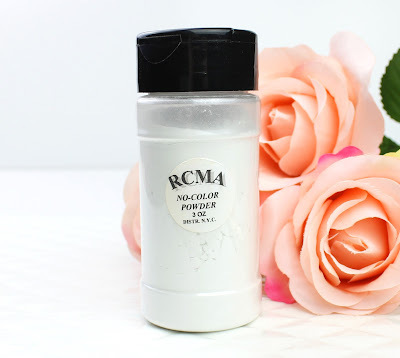 I just picked up the RCMA powder this weekend at IMATS so I'm excited to try it out. Loved this post! Love your choices. My favorites are MAC Blot and NYE banana powder. I must say these are some great picks, i used to hate powder and after having the hourglass one, i am a fan and just cannot live without it. I need to try that Mac powder. I personally love using the Kat Von D powder.